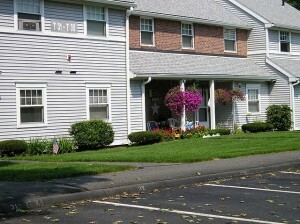 Wilbraham Commons is a family residential complex with a total of 136 rental units available. The units are divided among six 2-story buildings and four 2-story townhouse buildings. Each unit has a patio or balcony to enjoy.